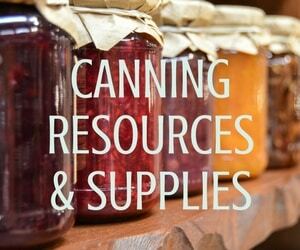 Looking for a way to make additional money on the homestead? 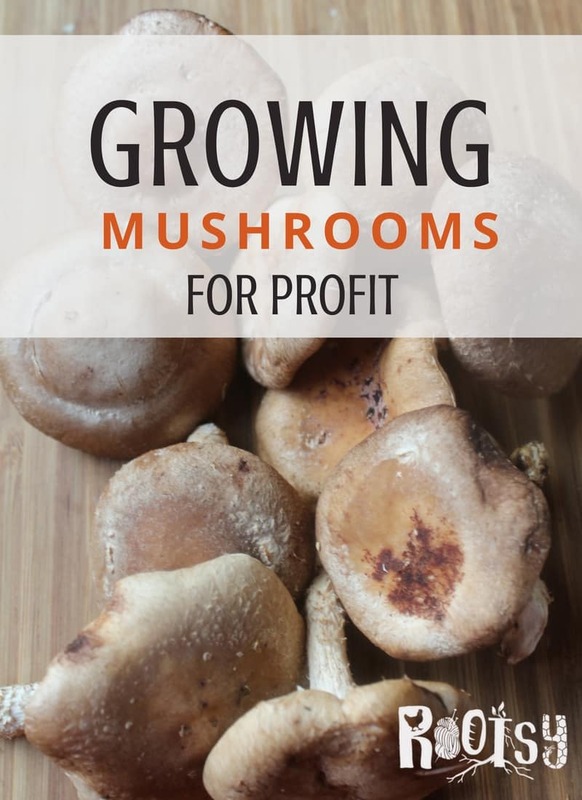 Growing mushrooms for profit may be the answer. Start with one of these four reliable varieties and explore the possibilities. Most of us know the basic principles behind growing vegetables. A little soil, light and water and most people can convince a tomato plant to fruit. Mushrooms are different. Very few people have any idea how they grow and reproduce. That’s your advantage. They’re just a tiny bit mysterious, and when you sell homegrown mushrooms people assume you must have some sort of secret knowledge, fancy equipment, and superhuman skill. In reality, most mushrooms are easy. They want to grow. They pop up in the woods or across lawns untended. 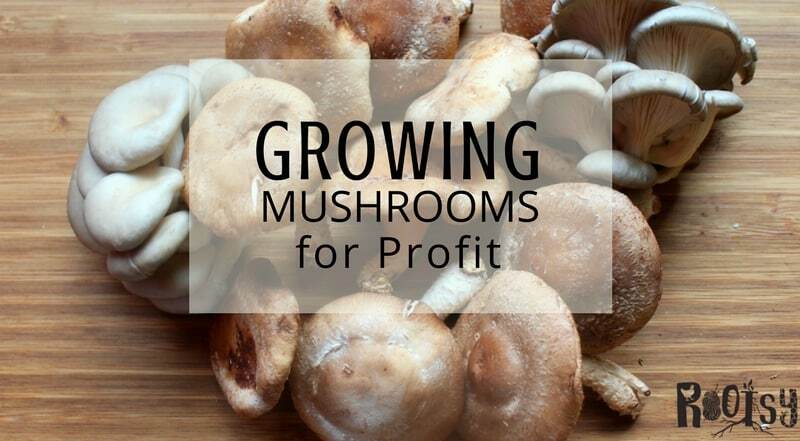 With only the most basic equipment, you can produce homegrown mushrooms and sell them for a tidy profit. While everyone’s focused on growing CSA vegetables, farmers markets lack diversity. We noticed this and started branching out. Mushrooms, along with other specialty crops like herbs and honey are a big part of how we earn a full time living off-grid. For your very first attempt, I’d choose either oyster or shiitake mushrooms. We grow both. To grow shiitake mushrooms you’ll need hardwood logs, and for oysters, the requirements vary by variety. You can even purchase an Oyster Mushroom Growing Kit to see how easy it is to get started and expperiment with the growing conditions inyour home. Mushrooms grow on a substrate, consuming it as they grow their bodies. Each type of mushroom has different substrate requirements. Some mushrooms require hardwood logs or stumps, while others are happy growing on compost, wood chips, grains or straw. If you’re going to make a profit, the best way to do it is by working with a free and readily accessible substrate. Think about what you have on hand. If you have a woodlot readily accessible, then species of mushrooms that grow on logs are a perfect choice. In suburban environments, compost or wood chip mushrooms are a good choice because you can make your own compost or get free wood chips from a local tree service. Some mushrooms species just aren’t happy indoors. Others do better indoors in controlled environments. Think about whether or not you have indoor growing space available. Can you convert a garage or shed? Do you have a large yard with access to water and good shade for outdoor growing? In general, indoor mushroom cultivation is considered “safer” because there’s less opportunity for cross contamination. If you do choose to grow mushrooms outdoors, it should be an easy to identify variety with no toxic look-a-likes. Start simple. If you’ve never grown mushrooms before, start with easy to grow and identify varieties like oyster mushrooms or shiitake mushrooms. In Vermont, we have a very health conscious population that’s open to alternative medicine. With that in mind, medicinal mushroom varieties like reishi, chaga, or turkey tail are good choices. Medicinal mushrooms are generally sold fresh, dried, powdered, tinctured or mix into other products like homemade mushroom chai or hot chocolate. For most places, culinary mushrooms are a good choice. Varieties like oyster or portobello have a wide appeal. Specialty markets in affluent areas, or areas with adventurous cooks, might be able to support fancy cultivated varieties like lion’s mane. Though fancy varieties may sell for more per pound, you’re not likely to turn a profit if no one is willing to buy it. Regardless of the sale price per pound, the best mushroom to raise for profit is the one you can sell. Some states regulate how mushrooms can be sold. They may be legal to sell fresh, but drying them requires a special “prepared foods” permit. Other states may allow you to sell fresh, dried or prepared, but the packaging is a big deal. Vacuum packaging is prohibited in some locations. Be sure you understand all the relevant regulations in your area before you get started growing mushrooms for profit. For more ideas to make money on the homestead try these posts: 53 Ways to Make Money on the Homestead and The Reality of Selling Eggs from Farmstead Chickens. Ashley Adamant is a homesteader living off-grid with her husband and 2 small children in rural Vermont where they grow, forage and preserve as much of their own food as possible. 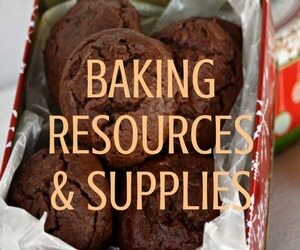 She writes about foraging, herbalism, scratch cooking and off-grid living on her blog Practical Self Reliance (https://practicalselfreliance.com/).